Though the recent election of American President Barack Obama and his signing of the executive order to close the prison at Guantanamo Bay signals a considerable shift away from the policies of the Bush era, the lessons to be learned from the war on terror will remain relevant and necessary for many years to come. 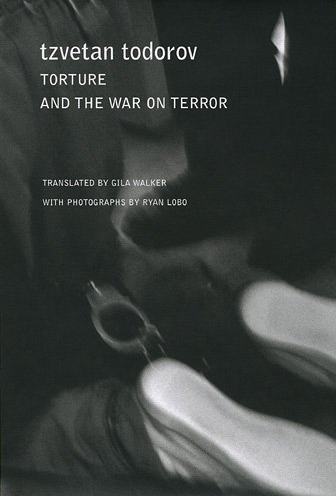 In the aftermath of 9/11, the United States government approved interrogation tactics for enemy combatant detainees that could be defined as torture, which was outlawed in Europe in the eighteenth century as well as prohibited by the Geneva Conventions and the United Nations Convention Against Torture. In conjunction with these policies, the Bush administration had vocally defended torture as a necessary tool in its war on terror.